Cowpens, SC: Rev. 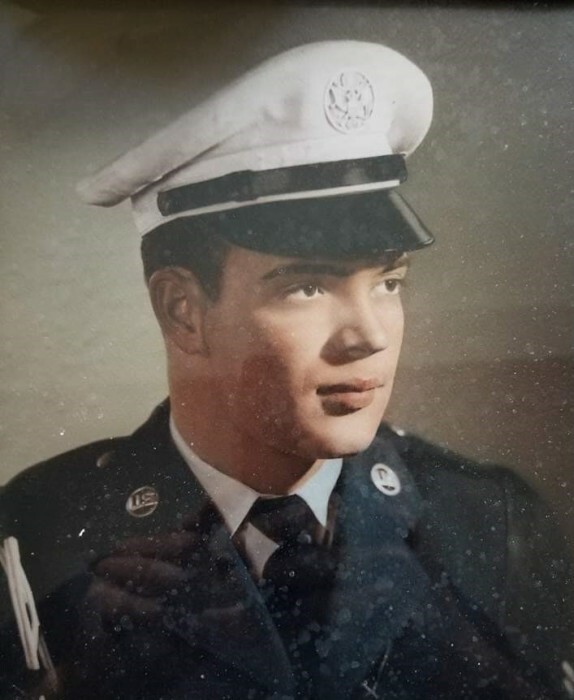 Carl E. McArn, 82, passed away Friday February 8, 2019. He was the husband of the late Vida Katherine McArn and the son of the late Clyde and Rosa McArn. 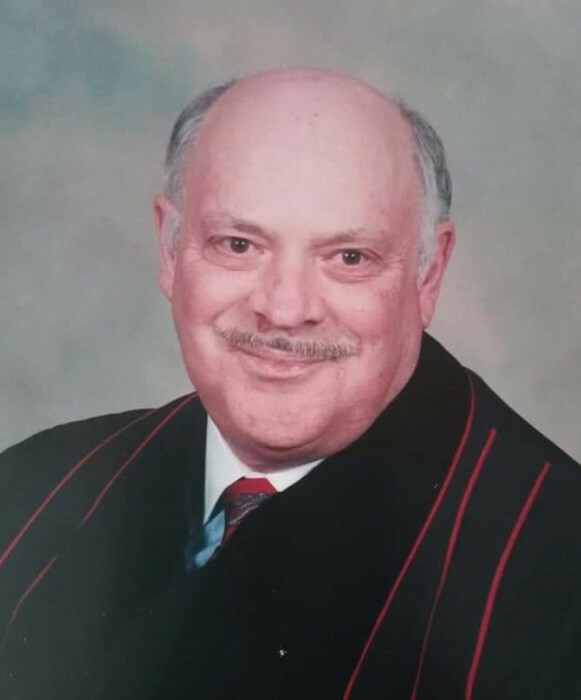 He was a retired United Methodist Minister having earned a BA degree from the University of Alabama Livingston, and a ThM degree from the New Orleans Baptist Theological Seminary. He was also a veteran of the Korean War serving in the United States Air Force. He is survived by two sons Carl E. McArn II of Cowpens, and John McArn (Barbara) of Tacoma WA; three daughters Noor Kahn (Nadeem) of Manassus VA, Amanda McArn of Cowpens, and Dora Bowman (Mitchell) of Cowpens; eleven grandchildren and nine great grandchildren. He was predeceased by two brothers Stanley McArn and Henry “Bud” McArn. A memorial service will be 6:00 pm, Saturday March 16, 2019 officiated by Rev. Wayne Majors, at Salem United Methodist Church, 5425 North Main Street, Cowpens, SC 29330.